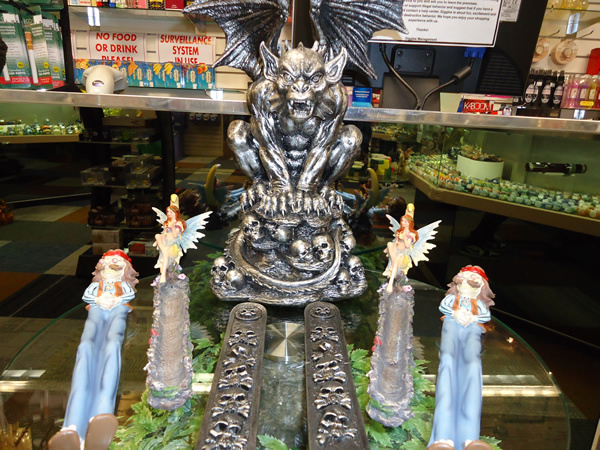 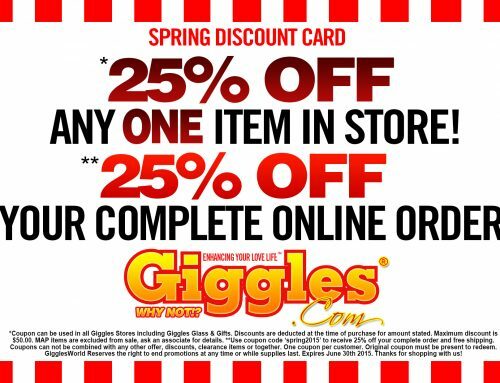 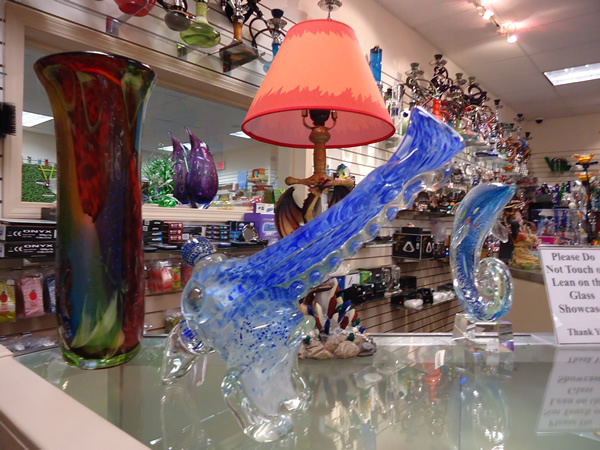 Visit The Glass Shop Now..
Home/News, Promotions, Store News/Visit The Glass Shop Now..
Come visit our Giggles Glass Shop now and take a look around. 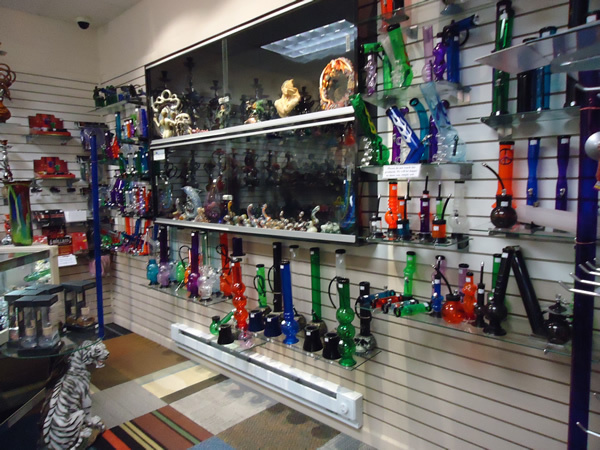 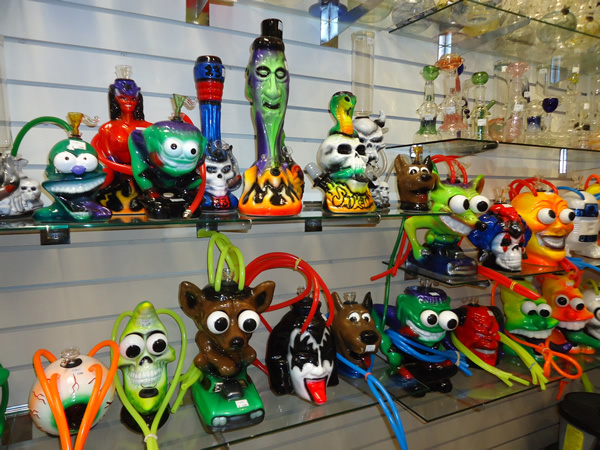 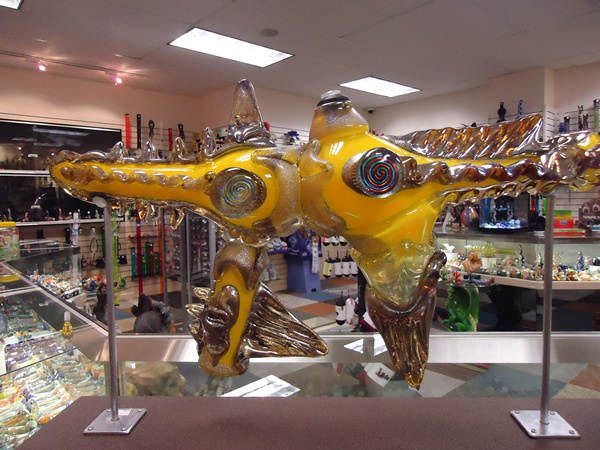 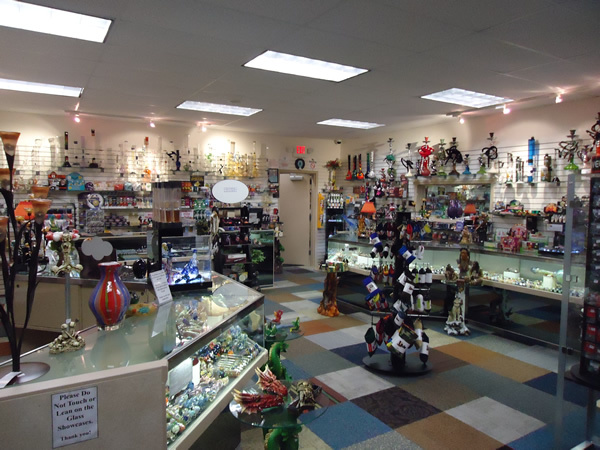 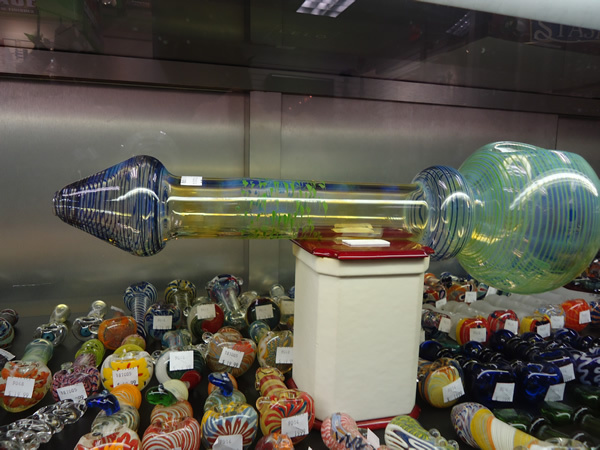 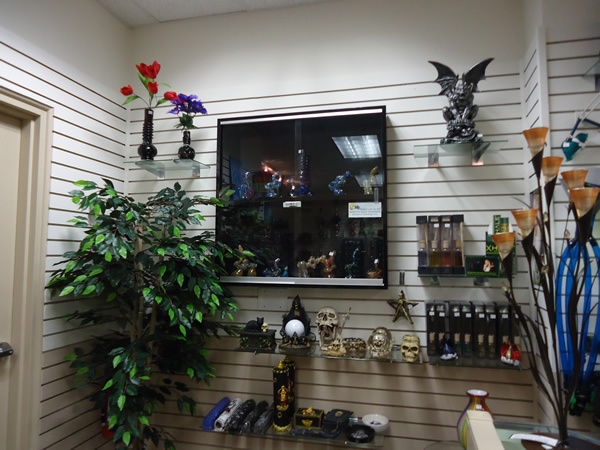 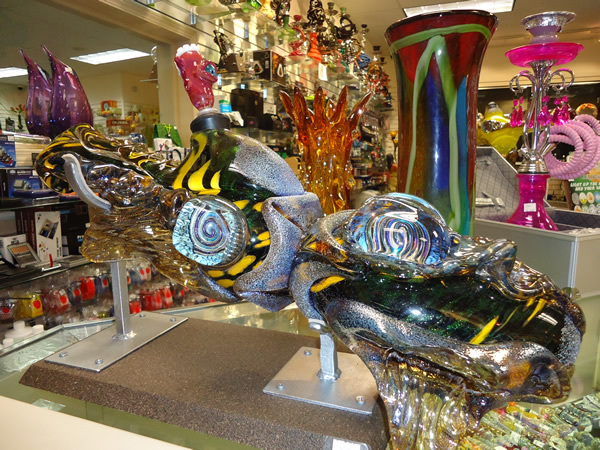 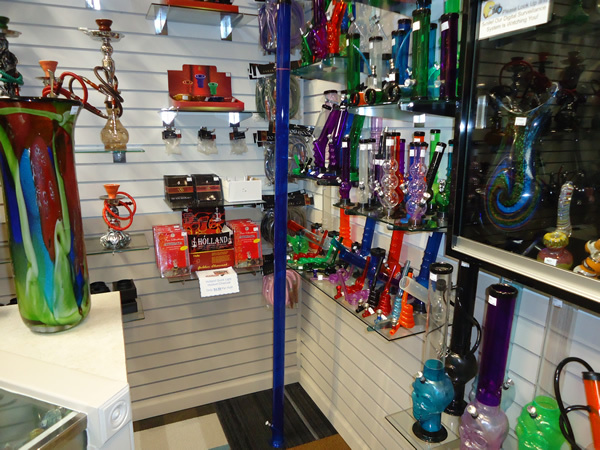 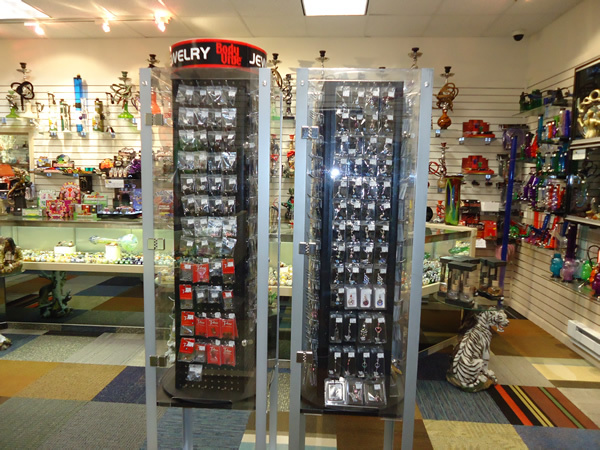 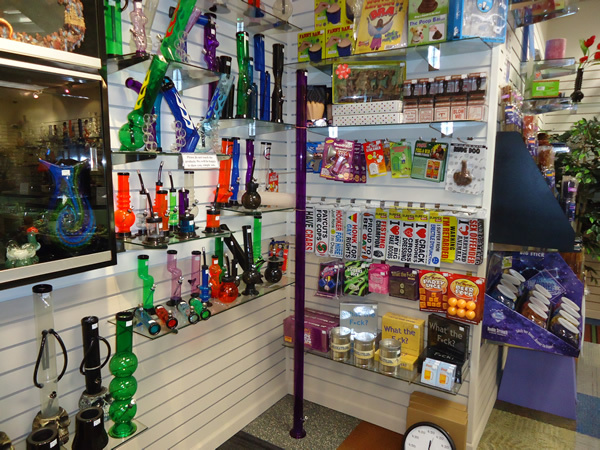 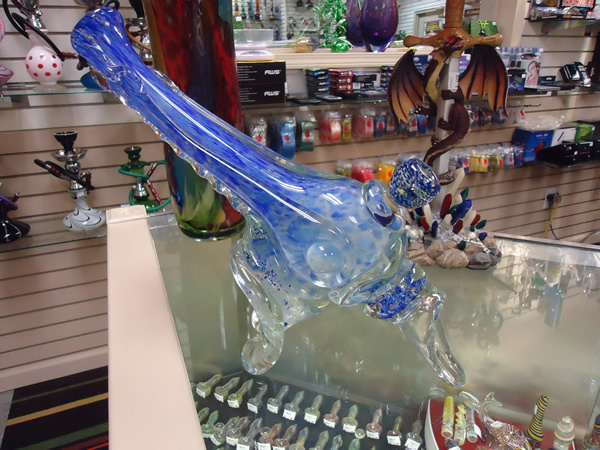 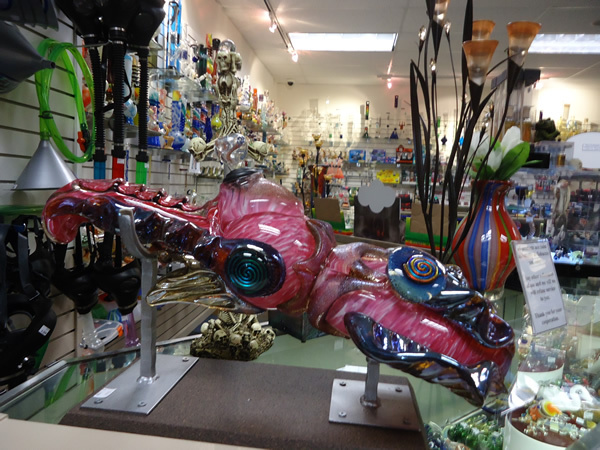 We have everything from hookah’s to pipes, to assorted bowls. 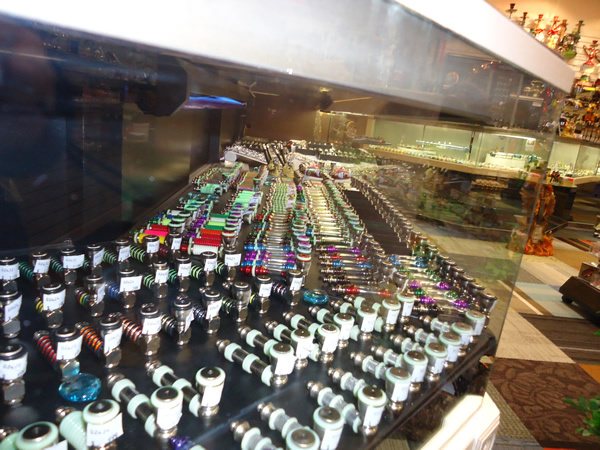 We are your one stop source for all your tobacco needs. 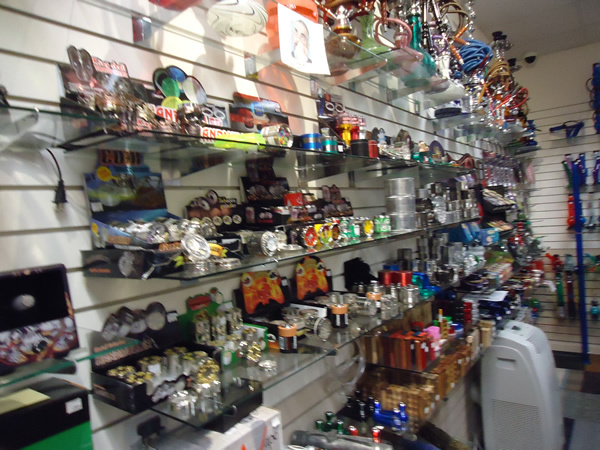 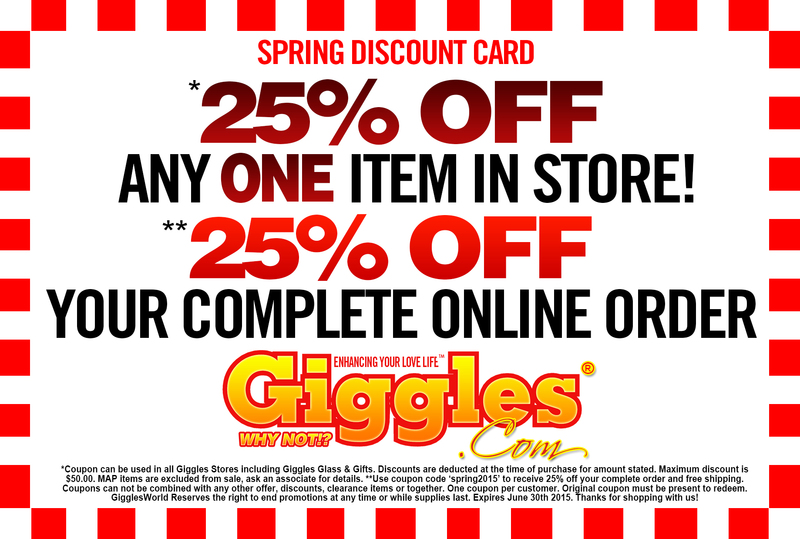 You can also look at our online shop for even more products and savings.